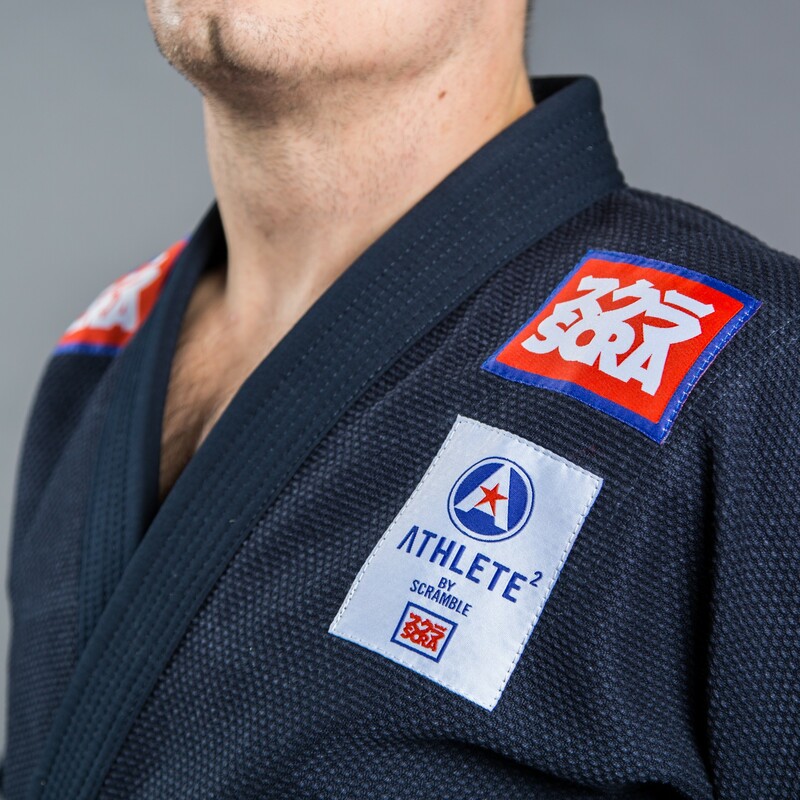 At long last, Scramble has introduced their 2016 model of the best selling Athlete bjj gi! 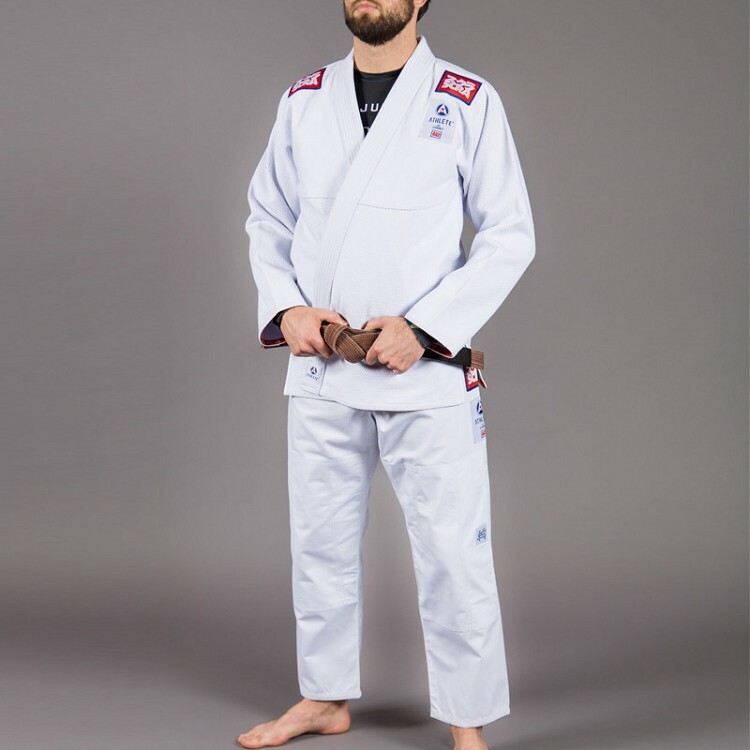 This simple gi is constructed of a 550 GSM pearl weave jacket, and 280 GSM ripstop pants. 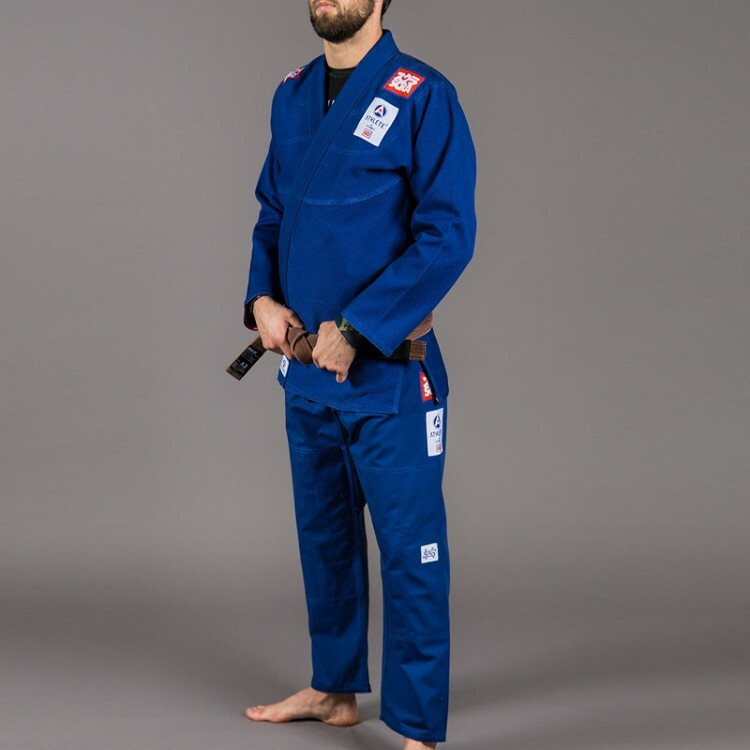 Designed to be light enough to be used in BJJ competition, but durable enough for everyday training. 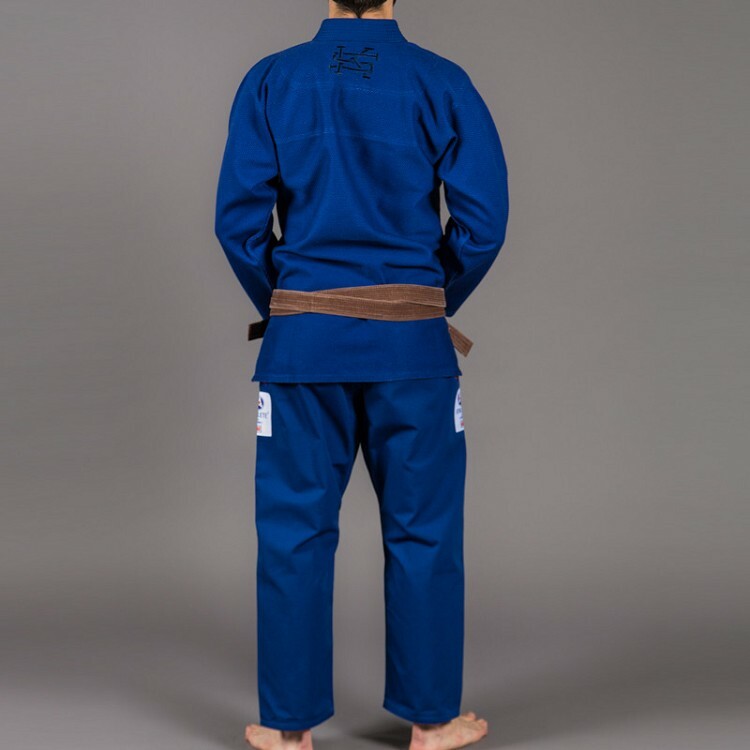 Finished to a very high standard that you have come to expect from Scramble Brand. 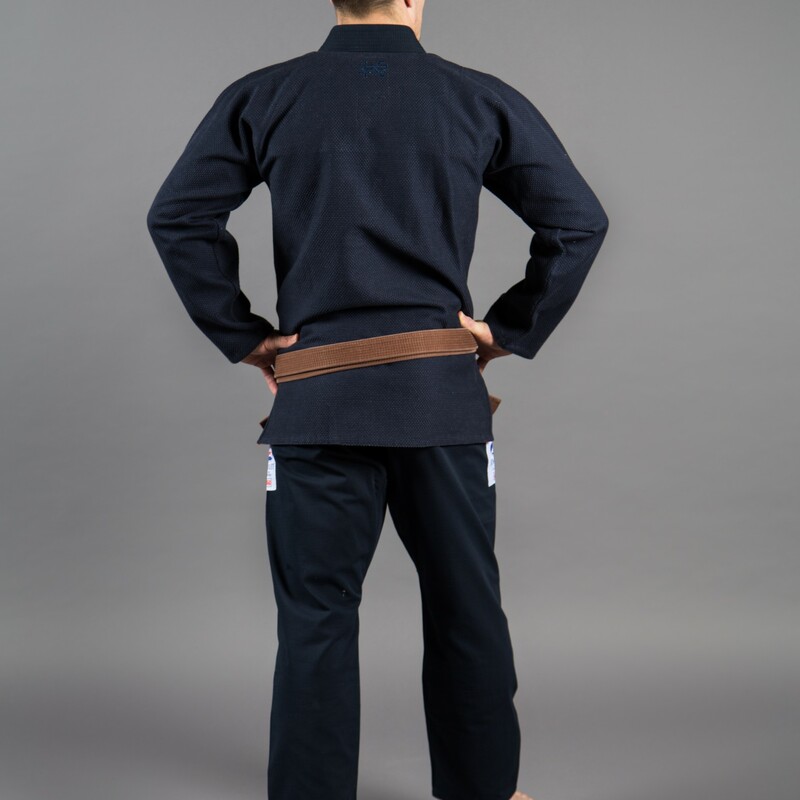 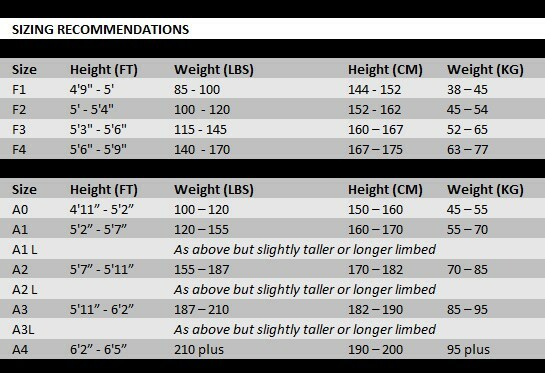 \Comes in a high quality, re-usable BJJ gi bag.